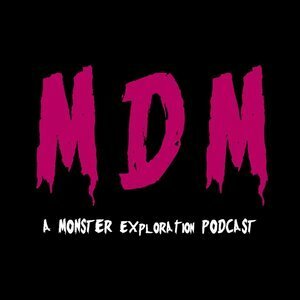 We found 6 episodes of Monster Dear Monster with the tag “video games”. We cover the first few legs of the journey through Drangleic in Dark Souls II. We discuss folklore and monsters as encountered in the video game, NiOH. Part 2 of our discussion on Dark Souls, with Leonard guesting. We discuss a few notable enemies and experiences from the video game Dark Souls. A sort of retrospective look at the games in the series.